Universally panned by the press and viewers alike. I don’t understand why. 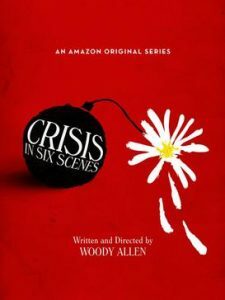 Crisis is really your typical Woody-movie sliced into six servings. And with an absolutely hilarouis final act, too. I guess TV-people just hate Woody.